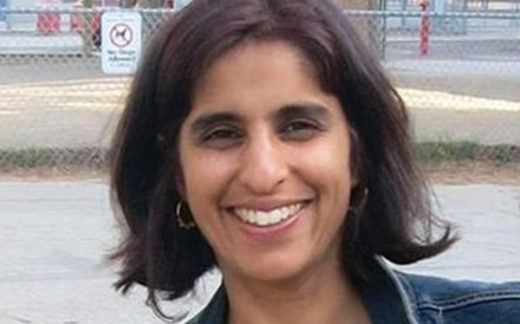 Anjula Gogia is the events coordinator at Another Story Bookshop in Roncesvalles. She is also the former co-manager of the Toronto Women’s Bookstore (1996-2006). She has worked with PEN Canada and Between the Lines Press. She has an interest in supporting and promoting writing by diverse voices. She has sat on literary juries for the Ontario Arts Council and the Writer’s Trust of Canada (Dayne Ogilvie Prize). Join a panel of bookselling professionals from across the country to discuss the pressing issues affecting the trade in 2018, including drawing increasingly digital-minded customers to a bricks-and-mortar experience, engaging with publisher suppliers in new and innovative ways, and testing new models for retail. Moderated by Serah-Marie McMahon.